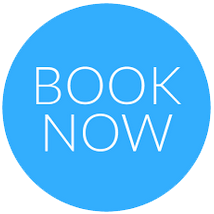 DO YOU NEED GUIDANCE AND PRACTICAL STEPS TO IMPROVE YOUR FAMILIES HEALTH AND FIND BALANCE IN YOUR HOME? Do you not know where to start? Help is at hand . 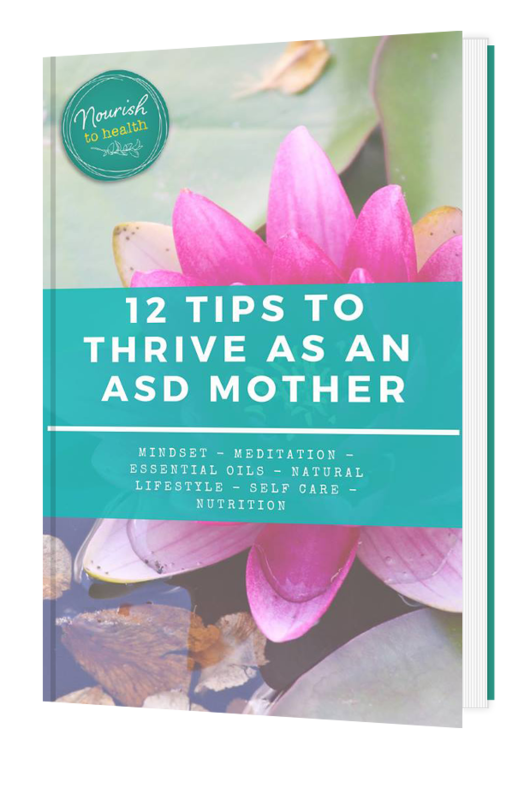 . .
I’m excited to bring you this e-book which provides essential tips and guidance on ‘How to thrive as a mother of an ASD child.’ This e-book comes from a place of experience and all I have learnt over the last 7 years on my families journey to health. I share this with you in hope it will bring you some peace and show you a new way to live and be your best! 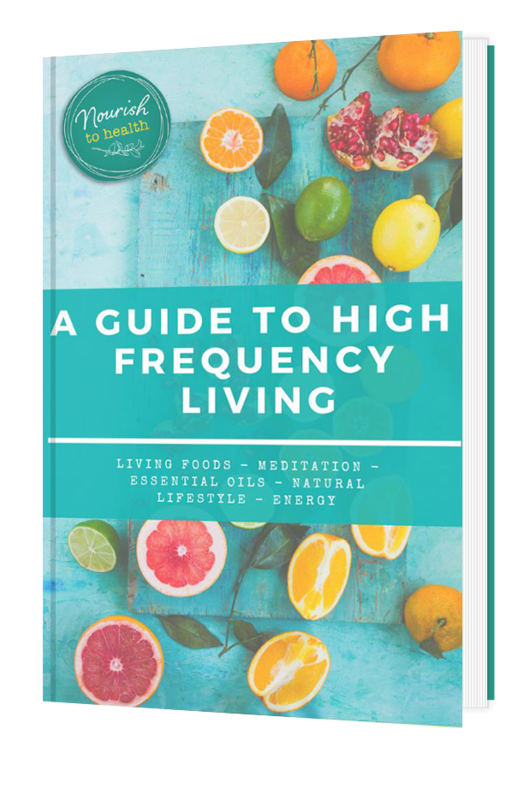 A complete guide to how to raise your frequency and keep it high! Learn about energy, frequency and vibration and ways to enhance yours using many different ways. 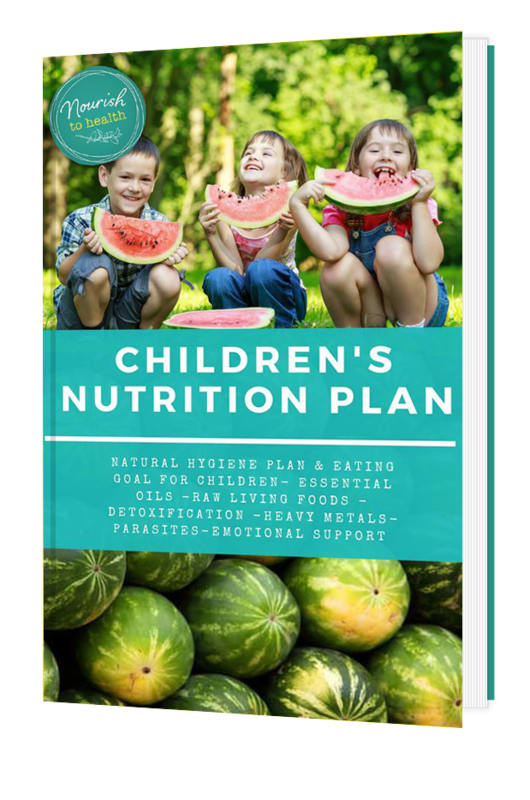 Would you like a guide to how to feed your child a healthy balanced plant diet and the secrets to detoxification and gut healing for you children? Then this plan is the guide for you. Transition tips, detox supports, charts and recipes. The first step to changing your families health! Gut health, parasites, behaviours, ASD, ADHD, ADD, moods, hormones, autoimmune, sickness and disease are all overcome with detoxification and gut health. 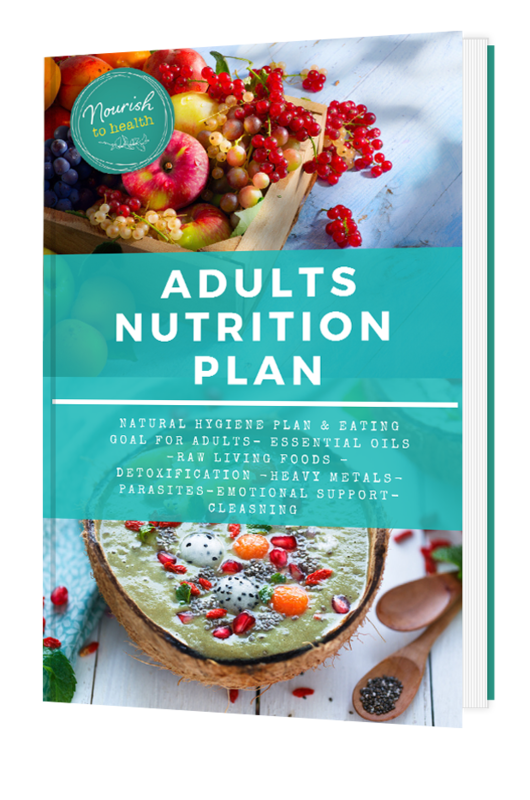 Would you like a guide to how to move from unhealthy, tired and diseased to healthy and thriving balanced plant diet and the secrets to detoxification. Gut health, parasites, depression, moods, hormones, autoimmune are all overcome with detoxification and gut health. Would you like a guide on how to move from eating foods that make you tired and sick and unhealthy…to foods that make you feel healthy and thriving! 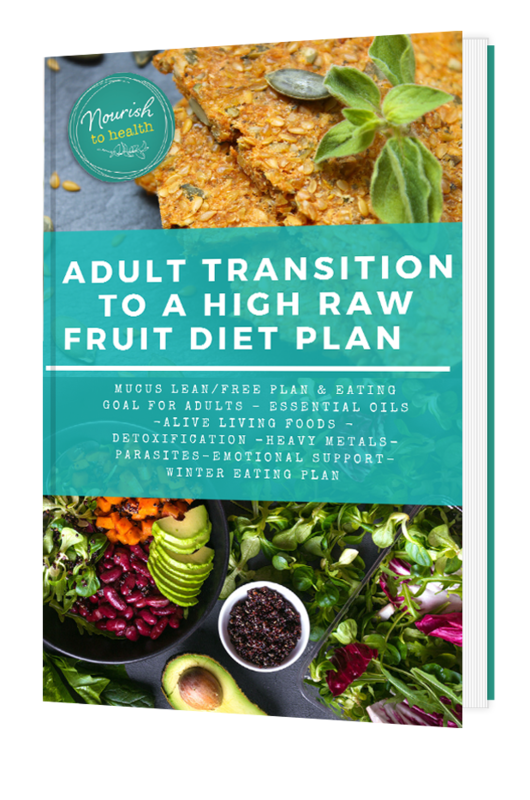 This balanced plant plan holds the secrets to detoxification and transitioning to high raw living foods. Gut health, parasites, depression, moods, hormones, autoimmune are all overcome with detoxification and gut health are all overcome with detoxification and gut health. Transition tips, detox supports, charts and recipes. The first step to changing your health! DO YOU WANT TO FEEL BETTER AND HAVE MORE ENERGY? Then this 1 week easy to follow Raw Living Foods Detox is for you! Step by step, I will guide you through a simple, easy to follow 1-week detox that will empty your digestive system & refuel it with easy to digest healthy foods. If you follow this correctly your body will feel amazing afterwards and thank you for it. I have designed it to be mixed and matched to suit anyones taste so you don’t have to over think it! Of course you can keep going on this plan for as long as you like and the longer the better for your body and the more you will remove and the better you will feel! It has been designed to give you a perfect balance of plant protein, complex carbohydrates, natural sugars from fruit, calcium, magnesium, potassium, selenium, iron, vitamin C, D, K, B6, A and healthy overt fats and essential minerals . . . everything your body needs to thrive! Use this for either a Spring Clean of your body. An easy summer menu or a winter clean up to take the pressure of your system with all the heavy cooked foods. 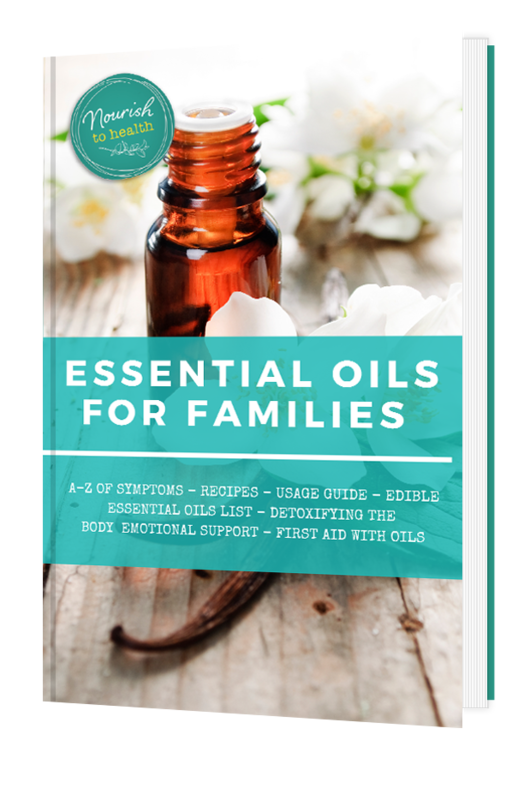 Would you like a complete guide to using Essential Oils for your whole family. 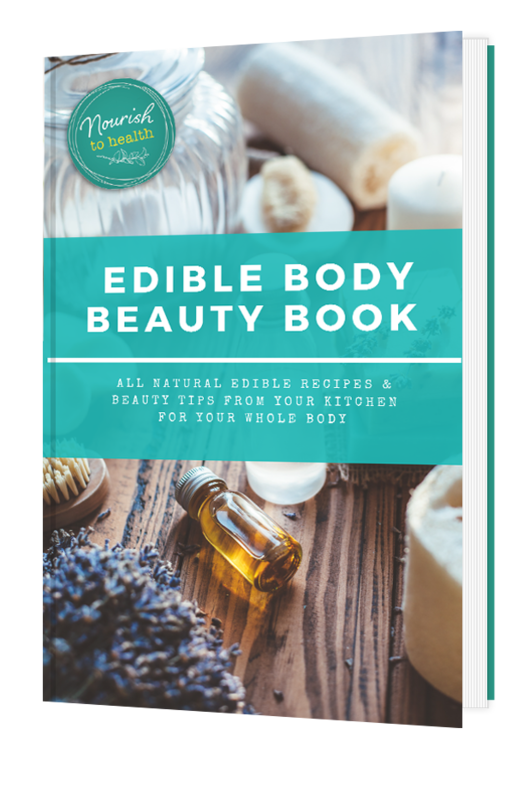 With an A-Z of symptoms and the matching oils to help over come them…also packed with suggestions, oils for emotions and your chakras, recipes, usage tips and a how to apply guide! doTERRA oils are a must for any family especially an Autism family. They are you home cleaning essentials, your emotion support, your detoxing support and your first aid kit. In this book I will guide you through how to integrate them into your family, and get the most out of them. How can you use everything in your kitchen to get beautiful skin and allowing body health? No expensive cream lotions and potions just every day kitchen foods and scraps to get glowing skin and a deep cleansing feel from head to toe! Did you know your skin is a reflection of your gut health? And that no amount of face cream or body lotion will help it if your not healthy from the inside out. 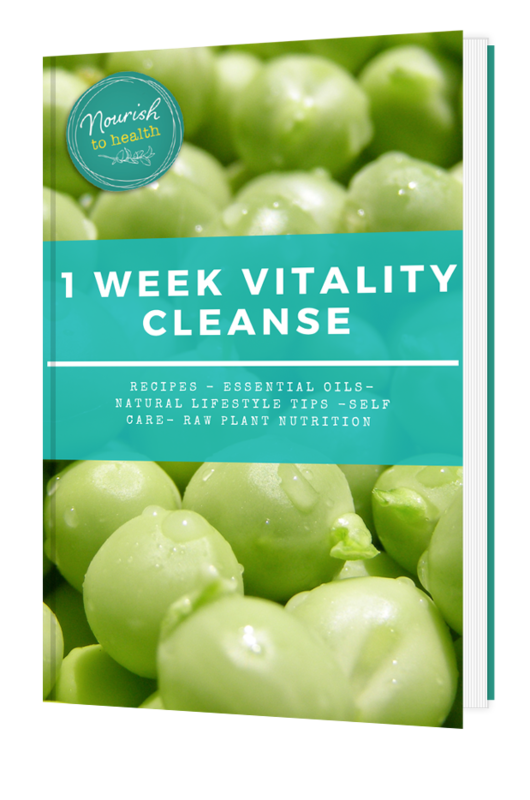 So throw away you toxic skin care and use what nature gave us to cleanse, repair and tone your skin and hair….I recommend using my ‘1 week Vitality Cleanse’ to kick start new healthy skin and hair repair and glow with health!